Now taking applications for January and August admission. Apply through www.lsac.org, or contact llmadmission@emory.edu for more information. 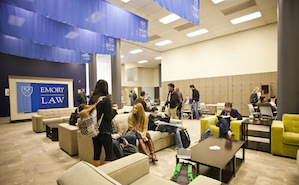 Emory Law is a global institution, and our ability to offer a variety of programs to train legal minds speaks to our commitment to scholarship, inclusivity, and accessibility. 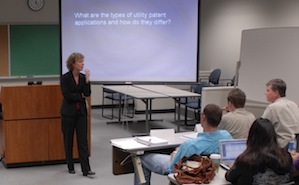 ♦ Faculty who are experts in their respective areas of law and dynamic teachers in the classroom. ♦ Countless opportunities for hands-on, experiential learning. ♦ Signature programs that build knowledge and skills through a curriculum that both teaches the process and practices the method. ♦ An environment of support and cooperation that encourages challenging the status quo. When applying for admission, you may request for an $85 application fee waiver. To apply for the LLM, please visit the LSAC website.